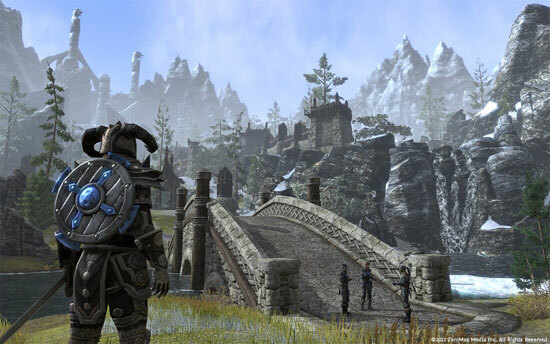 You can now officially sign up for The Elder Scrolls Online beta program starting today. 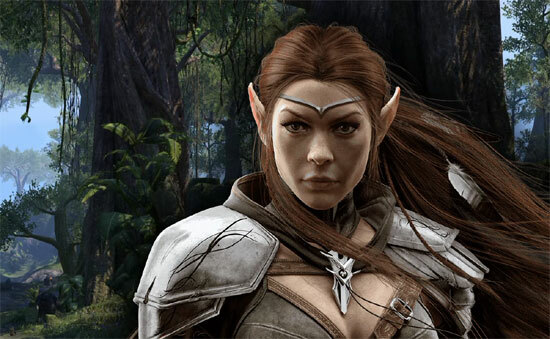 If selected, you will be one of the first people to embark upon the newest Elder Scrolls adventure, and help beta test The Elder Scrolls Online. 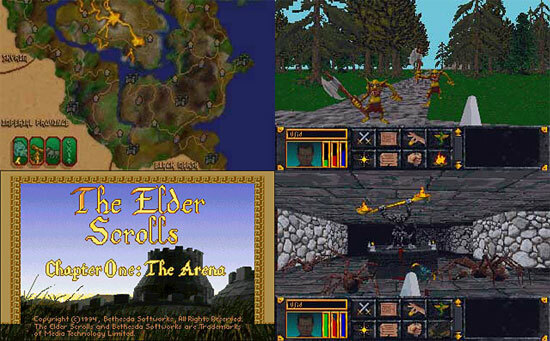 Please be aware that this is just beta sign-ups. 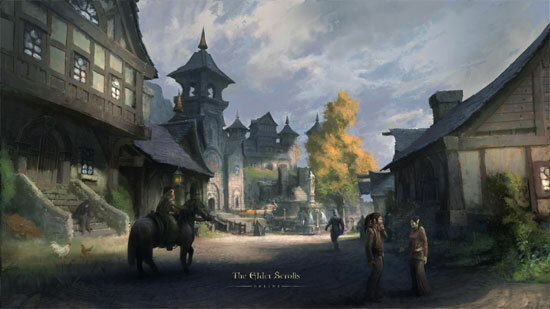 The Elder Scrolls Online will be released in 2013. Business model not yet decided.